Pennsylvania Governor Tom Wolf is requesting $10m in his upcoming budget request for Narcan, and antidote for opium-related overdoses (mainly heroin overdoses). For a couple years now, PA (as well as other states) have been giving these overdose-combating substances to police officers, so that they can be used at a moment’s notice if the officer gets called to a heroin overdose – something that has been happening more and more. Since police officers have started carrying Narcan (which is a brand name of naloxone), PA authorities claim that more than 2,300 lives have been saved. 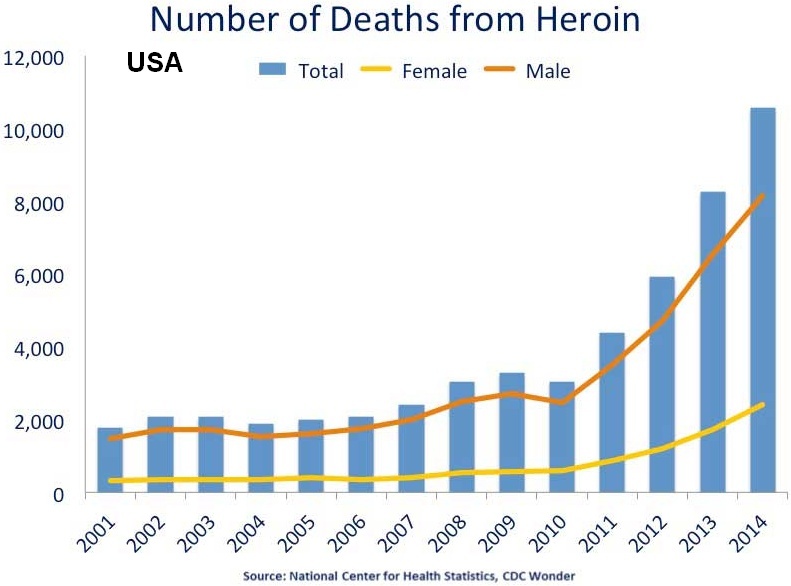 There’s a wide spectrum for how people feel about this, as it calls upon the fundamental question of how responsible government should be for the health of individuals; but the general trend in the criminal justice world lately has been to treat addicts more like people who need help, not people who should be punished. Great article, I enjoyed reading your post on narcan. As a recovering addict, I know how helpful the drug can be, however, I do know that there are some people who are against it as it can be dangerous. I’ve been doing research on narcan addiction treatments and the pros and cons of this type of treatment.